Great things are happening in Bedford! 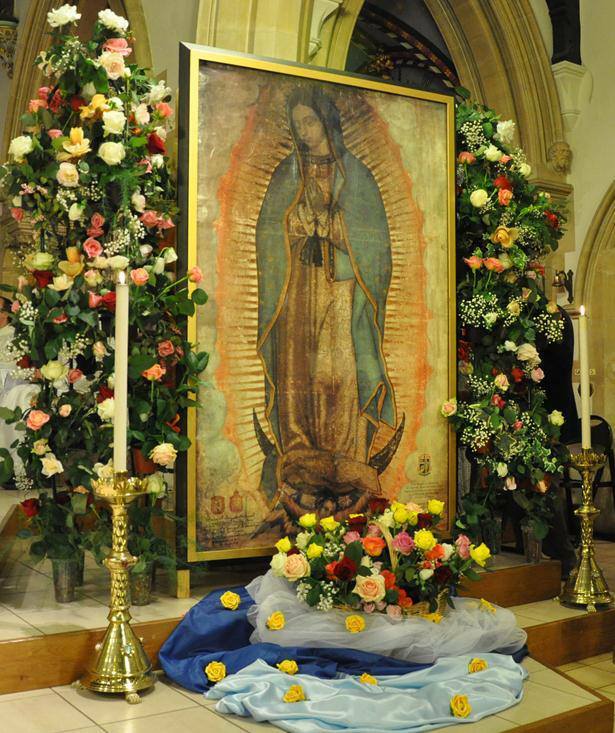 Please join us for May Devotions to Our Lady of Guadalupe on Saturday, 19th May 2018 at Saints Philip and James Church and Holy Cross Church. Guest speaker Brenden Thompson, who is pioneering a new initiative in the Church called “Signs of Life”, will give a talk at both churches. All welcome! 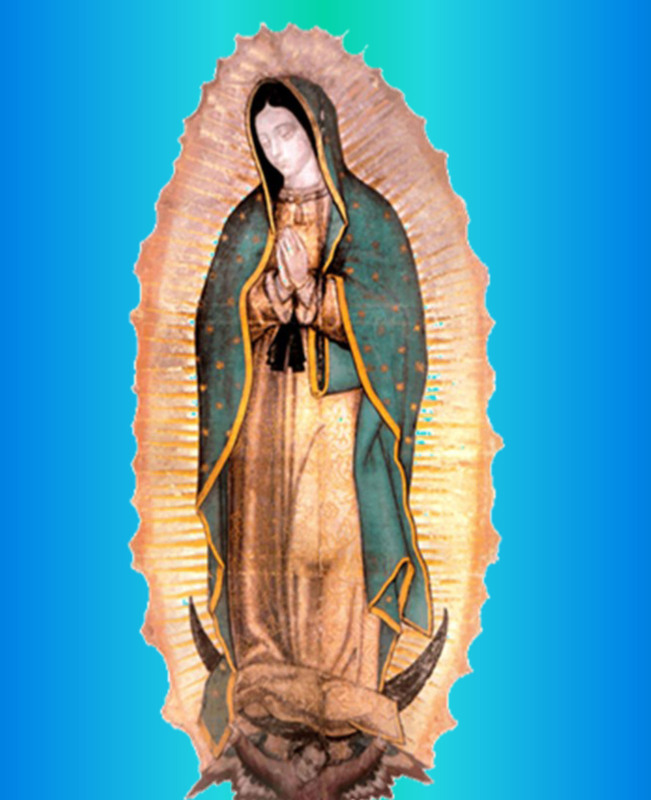 St John Paul II saw the message of Guadalupe as pointing the way in the New Evangelisation. Click the above poster image or here to open the poster as a .pdf file (182 KB). 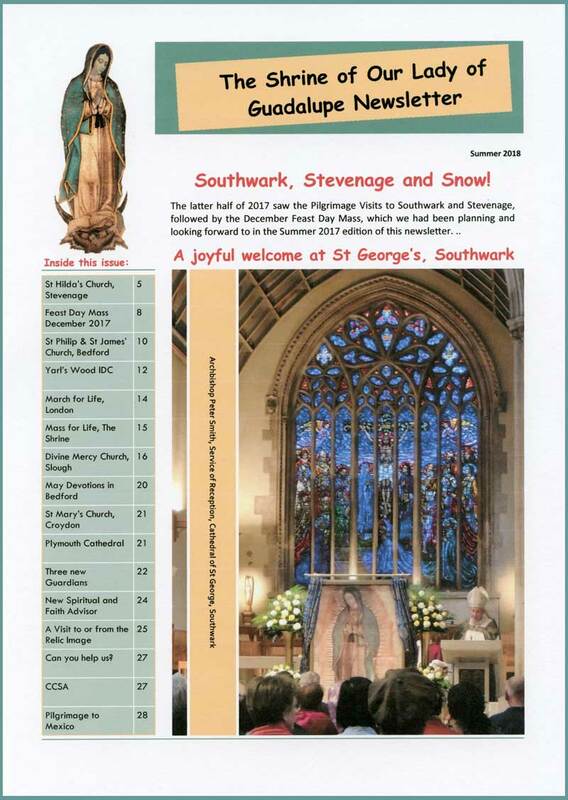 ← Five thousand visit Our Lady at Slough!